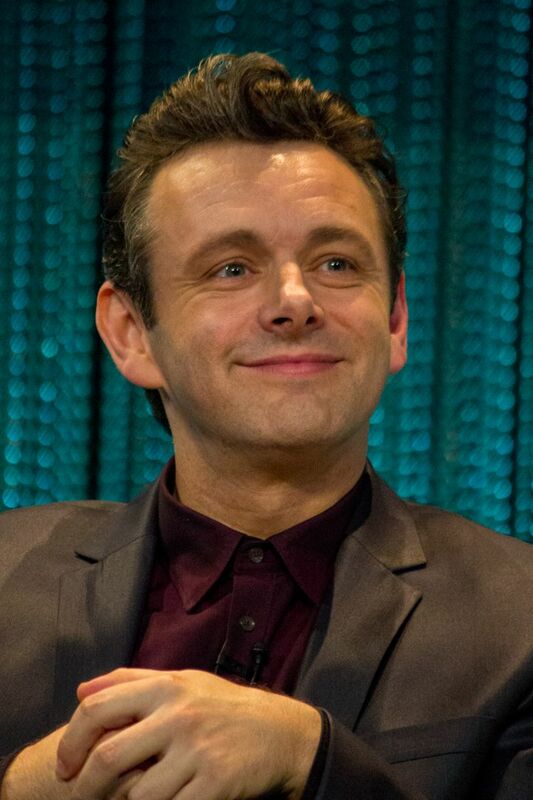 Michael Christopher Sheen, OBE (born 5 February 1969) is a Welsh actor and political activist. After training at London's Royal Academy of Dramatic Art (RADA), he worked mainly in theatre throughout the 1990s and made notable stage appearances in Romeo and Juliet (1992), Don't Fool With Love (1993), Peer Gynt (1994), The Seagull (1995), The Homecoming (1997), and Henry V (1997). 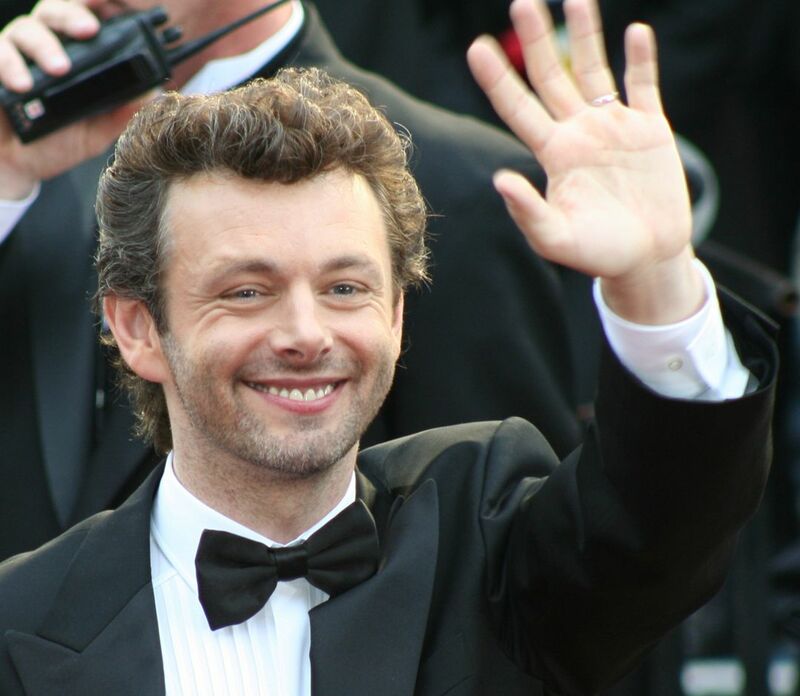 His performances in Amadeus at the Old Vic and Look Back in Anger at the National Theatre were nominated for Olivier Awards in 1998 and 1999, respectively. 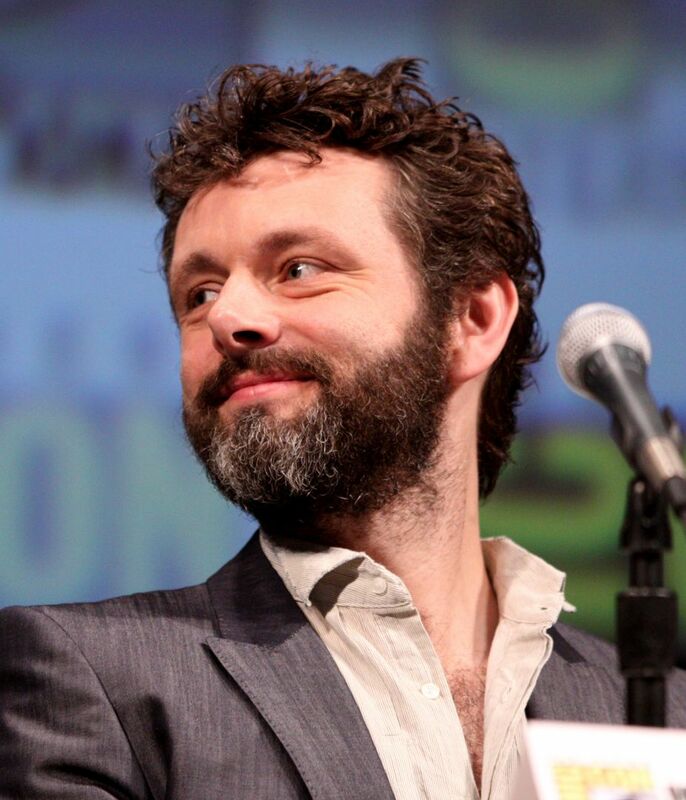 In 2003, he was nominated for a third Olivier Award for his performance in Caligula at the Donmar Warehouse. Read more on Wikipedia.